Millwall's deadline-day signing Ryan Leonard could make his debut for the club in their home game against Leeds. Midfielder Leonard joined initially on loan from Sheffield United with the move set to be made permanent in January and is hoping to feature. Defender Shaun Hutchinson remains doubtful after missing the last three games due to a knee injury. Forward Aiden O'Brien and midfielder Shaun Williams have returned unscathed from international duty after both scoring for the Republic of Ireland this week. 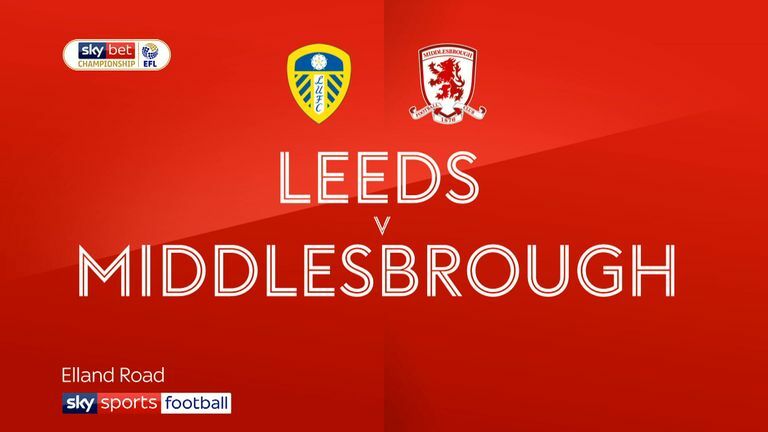 Leeds will be without both main strikers Patrick Bamford and Kemar Roofe, while Pablo Hernandez and Gaetano Berardi have also been ruled out. Bamford will be sidelined for four months after damaging knee ligaments in an under-23s fixture last week and Roofe misses out after sustaining a knock in training. Tyler Roberts is likely to make his first league appearance for the club in their absence. Midfielder Hernandez missed the goalless home draw against Middlesbrough due a muscle strain and is struggling with a similar problem, while Berardi and Adam Forshaw (both knee) are also out. 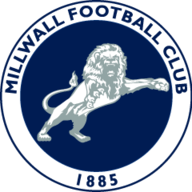 Millwall have won eight of their last nine home matches against Leeds in all competitions (L1). 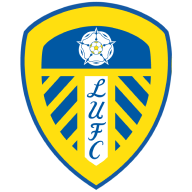 Leeds have failed to score in any of their last four Championship visits to the Den against Millwall since winning 1-0 in March 2012 via a Ross McCormack goal. 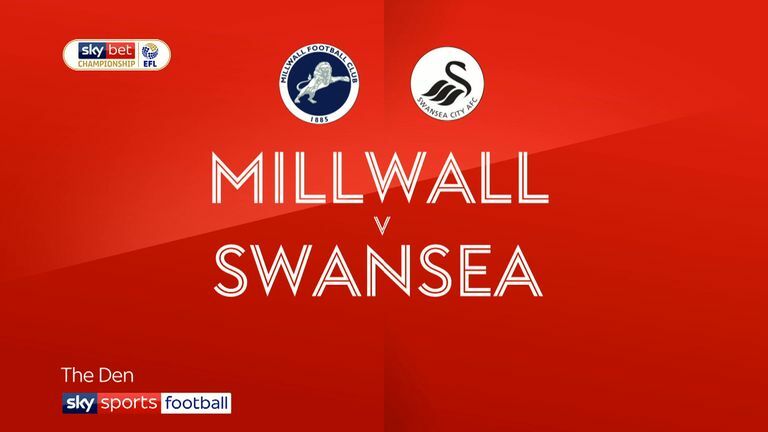 The team scoring first in this league fixture has gone on to win the game in each of the last 11 meetings, since Millwall scored first in August 2010 but went on to lose 3-1 at Elland Road. Millwall have had just seven shots on target in open play in the Championship this season, four fewer than any other side. Leeds have registered the best shot conversion rate in the Championship this season (18.2%), scoring 14 goals from 77 shots. Only Brentford's Neal Maupay (8) has been involved in more Championship goals this season than Kemar Roofe (6 - 4 goals, 2 assists), and the Leeds forward scored and assisted in his last league appearance against Millwall in January.